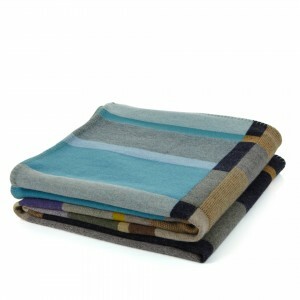 Our brand new Block throw collection is woven with sumptuous merino lambs wool and felted to create a super soft, inviting quality. 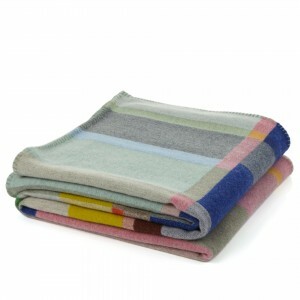 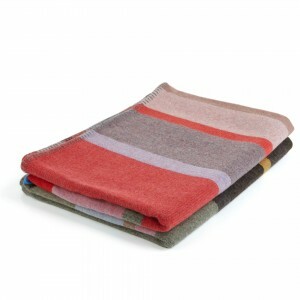 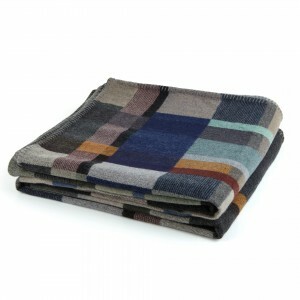 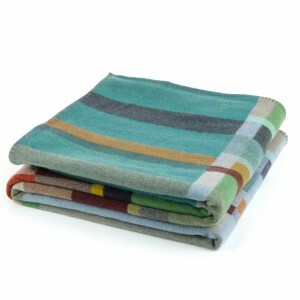 Each throw is beautifully finished with blanket stitches, which adds an extra tactile detail to all its edges. 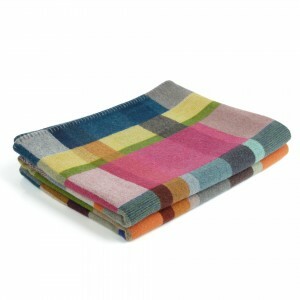 These bold and contemporary designs will be a colourful and uplifting addition to any bedroom or sofa.